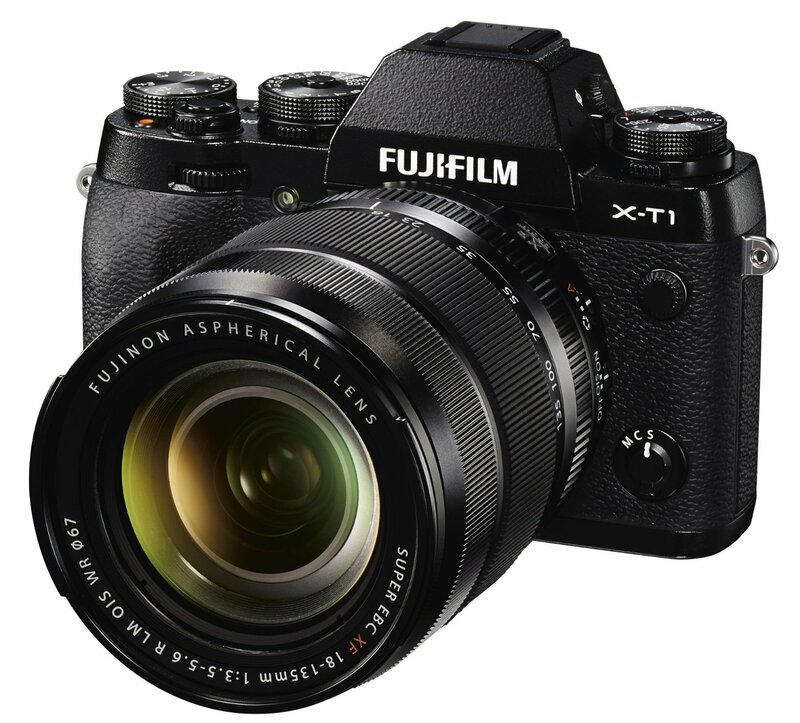 Cameraland (99.8% positive feedback) has a great deal on Fujifilm X-T1 Mirrorless Digital Camera with 18-135mm Fujinon Lens Black for $1,529.99. There is only one left! It is new other. This is the lowest price and the regular price for Fujifilm X-T1 is for $1,148.95 at Amazon US. You can also check price at eBay.